Mark June 7 on your calendar and prepare to witness gaming history. When the alarm went off this morning, we thought gorgeous weather and the NBA playoffs would be the day's biggest highlights. Turns out, Nintendo sent official invites to the media for its 2011 E3 press conference, which takes place in Los Angeles on June 7 at 9:00AM. Both Sony and Microsoft also have E3 presentations, but the Nintendo event is without question the hottest ticket in town. Not only will the company reveal new games for the 3DS (as well as show off some old ones), but this will also be the first time the press will catch a glimpse of the publisher's upcoming console, Project Cafe. 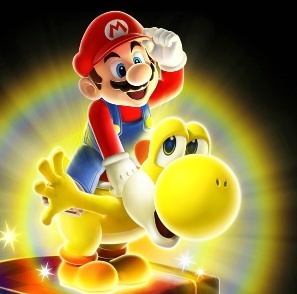 That said, we expect Nintendo to make multiple announcements in this jam-packed hour and change, many of which will shape the rest of 2011 and future years to come. On that note, these are the top five we're most interested in. This one's obvious. Nintendo has already gone on record as saying the next generation system will be on hand at E3, and you can bet the proverbial farm that it'll make its debut during this event in some fashion. Not sure how much info we'll be able to grab, but at the very least, the hundreds of folks in attendance will see in-game footage that shows what this potential monster is capable of. We also hope to learn more about the console's internal storage, high-def capability and the rumored controller that apparently comes with a built in screen. We know Nintendo's hard at work creating Mario's next portable chapter, rumored to be in full 3D, but that's it when it comes to information. There's a chance the game won't make an appearance, taking a backseat to Mario Kart and Paper Mario, but Nintendo would do everyone a favor by offering a little peak at the plumber's first 3DS adventure. 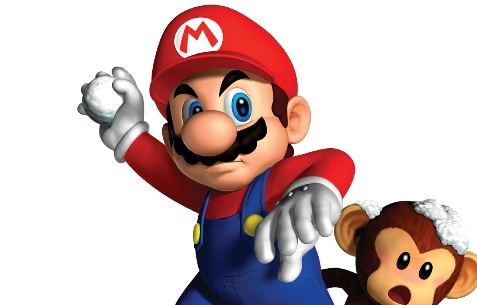 Learn more about Mario Kart 3DS by clicking here. Fact #1: We've almost run out of games to cover for Nintendo's 3DS. Fact #2: That'll change June 7. We fully expect Nintendo to blow the lid off its glasses free 3D handheld with a flood of upcoming video games, including titles from third parties. 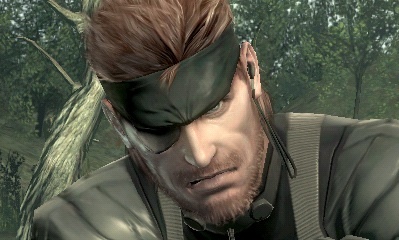 Capcom should have Resident Evil: Revelations, Konami may demo Metal Gear Solid 3: Snake Eater and new games will also appear. Bottom line, we'll have a much clearer picture for the rest of 2011 and beyond. 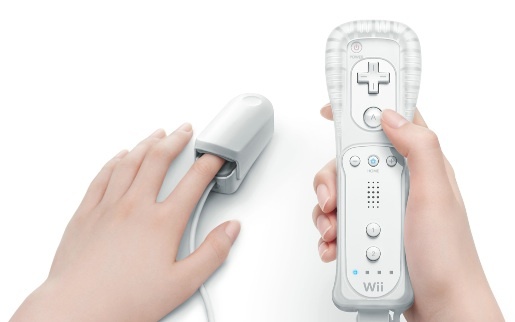 It's been two years since Nintendo unveiled the Wii's Vitality Sensor to the world, and since that time, the company's kept the strange peripheral under wraps. Either it's set to debut sometime this year, or the pulse oximeter has been moved to Project Cafe. That would definitely explain why it's taken so long to re-appear. Everyone knows Link will grab sword and shield to fight evil in what could be the last Zelda game for the Wii. 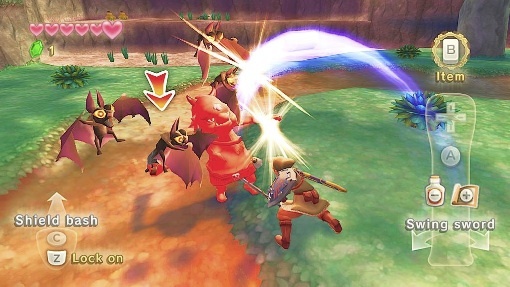 Nintendo even demoed Skyward Sword at last year's press conference. This time, though, there should be a considerable amount of information in regards to the story and play mechanics, giving us a more in depth look at this potential console hit. Most importantly, Nintendo will probably give us a better idea when the game's on its way, either with a launch window or release date.